First off, let’s get this straight. There are any number of services that will sell you a kit to enable you write that book, or let you “talk it out” and turn that talk into a book cheaply. Steer clear. If your objective in creating a book is to become known as a leader in your field, your book has to be great. These one-size-fits-all services are not going to enable you to write that great book. And stop thinking about publishers and agents. There are lots of ways to get a book published today, including self-publishing with Amazon, hybrid publishers, and all sorts of traditional publishers. Agents and publishers, including hybrid publishers, don’t want to talk to you until you have a plan. Anyone who wants to take your money before you have a plan is a charlatan. If your book is great, you’ll solve the publishing part. The question is, do you have a great book in you? And if you’re not sure you’ve actually got the time or talent to write a great book on your own, how will you get it done? Just ask yourself these three questions and you’ll know. 1 Do you have a great idea? You cannot start writing a nonfiction book without a great idea. If you don’t have a great idea that you can write down in two or three sentences, you’re not ready to be an author. Yet. Bounce your thinking off of your friends and colleagues to develop your idea. Do an idea development session with somebody who can help crystallize your thinking. There are lots of people who can help with this. Tamsen Webster will help you turn your idea in to a great speech, or you can work with me on developing a book treatment. If you’re not ready for any of this, you’re free to continue to imagine yourself as an author. That’s sort of fun and dreamy, but it won’t get you any closer to actually writing the book. 2 Do you have a table of contents and a source of stories? You need a first chapter. Here’s what needs to be in it: a compelling opening, an exposition of your ideas, and some stories. You’ll need some more chapters to flesh out the idea and prove it’s real. You’ll need to explain your method in more detail. You’ll have to show where it ends up. So write a list of chapter titles that describe all of this. You’ll need some data (where will you get that? ), some subsidiary ideas, and most important of all, some case study stories. If you don’t have the stories, it’s going to be a very dry book. So try to write that table of contents and list out those case studies you’ll be writing. Ideally, this is the start of what will become your book proposal. If you can do this on your own, that’s great. If you’re having trouble with this, you need a developmental editor — somebody who helps you flesh out the idea. The best book editors can do this, and so can the best ghostwriters, if they are strong on conceptual thinking and have a lot of experience creating books. Maybe there’s somebody in your company who can help. It’s possible you’ve got this kind of thinker in house. Whoever they are, if they can do this, they’re talented, and they’re busy. If you can’t do this step on your own and can’t pay or draft somebody to help, you’re not an author. You’re just somebody with an idea. You know, a dreamer. 3 Can you write a chapter? Start doing research. Start writing up case studies and ideas. Write that chapter. It doesn’t matter which chapter — pick the one that motivates you the most. Give yourself two weeks. Or a month. Or even two months. But set a firm deadline. How did it feel to do that? If you couldn’t get the chapter done at all, you need a ghostwriter. They’ll do what you couldn’t psych yourself into — it’s their job. If the chapter was painful to create and you didn’t enjoy writing it, get yourself a ghostwriter. Ghostwriters take your ideas and turn them into words on a page. You’re still in charge and they still work for you. Spare yourself the pain of writing ten more chapters like that (you’ll never get through that ordeal, and books written without enjoyment are never any good anyway). 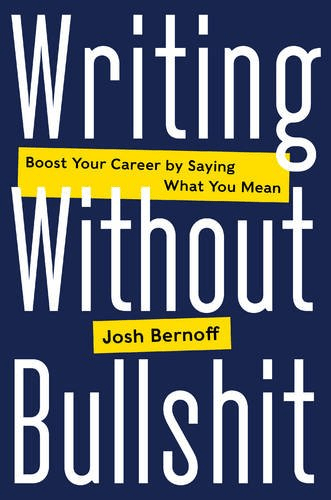 If you wrote the chapter and it was exhilarating and you want to do more, good for you: you’re a writer. Don’t hire a ghostwriter to do all the fun parts — write it yourself. If the chapter is good but has some flaws, you need an editor. Don’t be afraid: the editor’s job is to help you express your ideas in the most powerful way possible. They work for you. If the chapter is flawless, congratulations. Maybe you’re preternaturally talented. Perhaps you’re naive and can’t really judge. Or maybe you have narcissistic personality disorder. Either way, get an editor; the writing can always get better. You don’t really want to write a book. It’s going to take a lot of time and effort and some money, too. 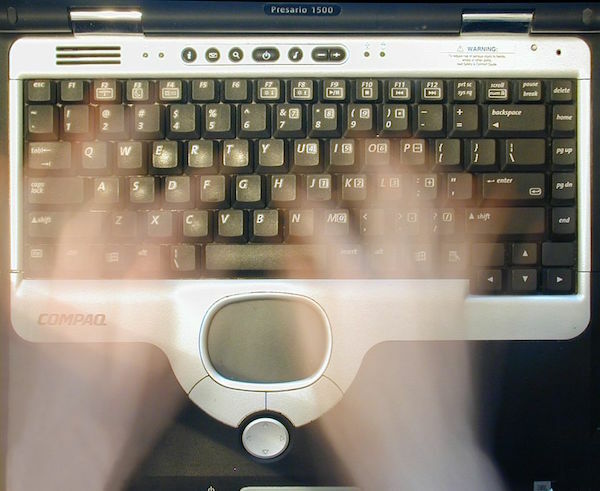 Even if you hire a ghostwriter, it’s a lot of work on your end. It’s probably not worth it. You should probably give up. Think a minute about how you feel about that. If my telling you that you shouldn’t write it made you feel relieved, then don’t write it. That’s some damn cheap therapy right there. If my telling you that you shouldn’t write it made you angry and defiant, then you’re an author. Get to work.